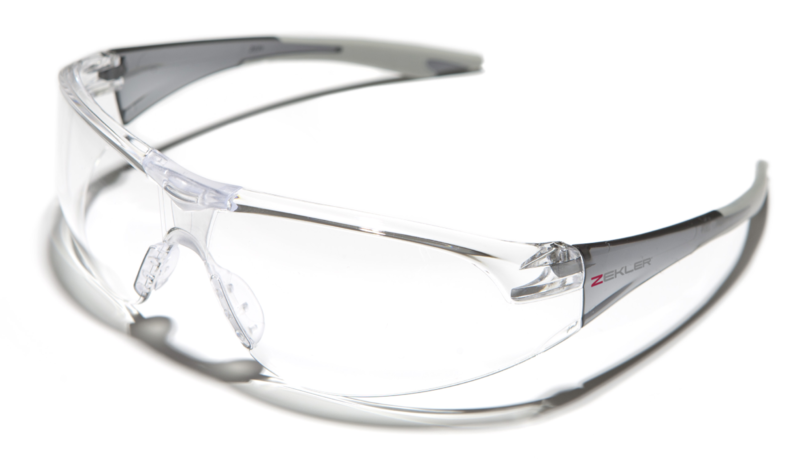 Lightweight and comfortable safety spectacles with optimal fit. Soft, rubber coated sidepiece ends for extra comfort. Clear, yellow, silver mirror or I/O (Indoor/Outdoor) lens. Silver mirror and I/O = UV400. with EN 170. Silver mirror and I/O lens also with EN 172.